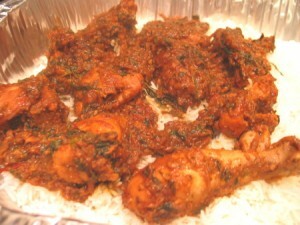 Chicken Achaar recipe by Shunni at DesiRecipes.com. Boil chicken in 1 cup of water on low fire/ heat with all the ingredients. When the water dries, remove from stove. Fry garlic in oil and add to chicken . Serve hot. meh kalaa hu, isleya mughe ye ncurry pasand he.